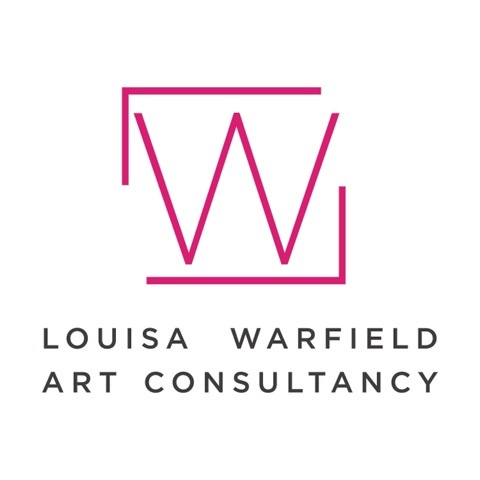 Contemporary Art Consultant Advisor in London, The Home Counties, Kent, Sussex and Hampshire | Bespoke, beautiful, creative art sourcing and art advice for private clients, interior designers and friends. Bespoke, beautiful art sourcing and art advice for private clients, interior designers and friends. London. Kent. Sussex. Surrey. Hampshire. Berkshire. Buckinghamshire. Hertfordshire. Oxfordshire. The Cotswolds. 15 years of art world experience. Call me on 07855803509 to discuss your project. I work on a one to one basis with private clients, interior designers and friends to source beautiful modern, contemporary and emerging art for homes and offices. A specialist in the contemporary art market with over 15 years experience, I take a design led approach to a brief. I may take inspiration from a colour scheme, a fabric or where you live - but the result is always a personal and bespoke art solution for you. Part of my service is to also look at your existing work and see if we can make it fit or work harder within your scheme. Often, all it takes is a change in the art curation, hang or framing to make it appear completely fresh and help you fall in love with it again. When I am not working for clients, I can be found trawling degree art shows, art fairs both here and abroad, artists studios or commercial art galleries. I absolutely love art, am an art collector myself and it is this passion and personal interest that helps me do a great job for my clients. I am also known as someone who can 'spot' emerging talent and to pick some winners in the art world too - although I generally advise people to buy what they love. Please do look at some of the testimonials below from some happy art clients and full references on my "Reference" page. Please note that many of my projects don't make it on here - as discretion is often required. Please look at 'My Fees Explained' to understand how I charge. Clients are often extremely happy and surprised to see that often using my services costs not a penny more than if they walk in off the street and buy the art from the gallery. I aim to source you work that ultimately means you incur no extra cost over and above you having sourced it yourself. Employing me therefore can be seen as having a safety net at the very least, with the added bonus of 15 years experience, a strong design eye and guiding hand. Once I have sourced your art, I will organise transportation, hanging and insurance should you require. I develop a long term relationship with my clients and often ping you updates on any artists that you selected so that you can follow their careers.